We're really excited to have Dana Dwinell-Yardley return to call. 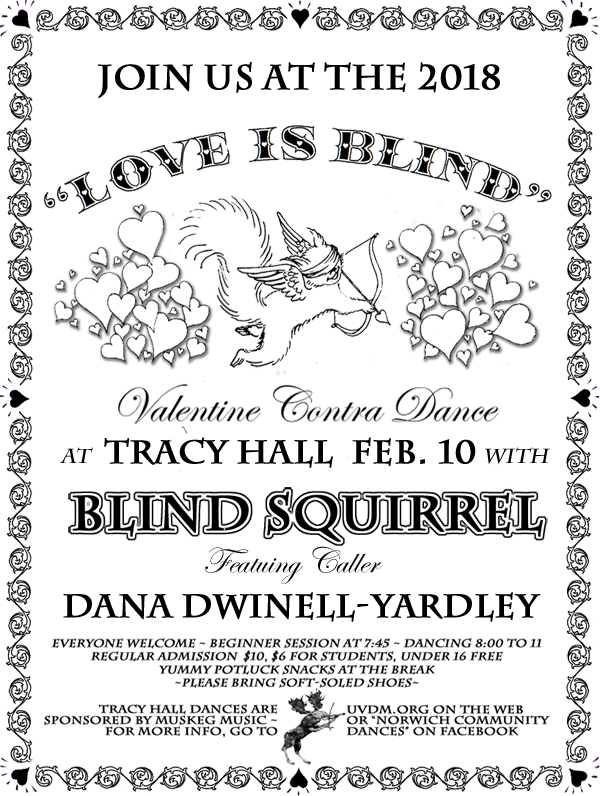 She rocked Tracy Hall on Dec. 9! 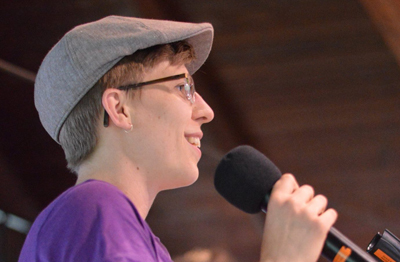 She describes herself as "an enthusiastic contra dancer, dance organizer, and dance caller" who takes great delight in making sure the dance is smooth and joyful for everyone. She wants all dancers to find an inclusive, intergenerational, and welcoming dance culture, clear communication and consent, and is always looking for the best way to teach a dance. Based on her first visit, she's been extremely successful.